This one-of-a-kind unit offers three living spaces to entertain with ease & live comfortably! 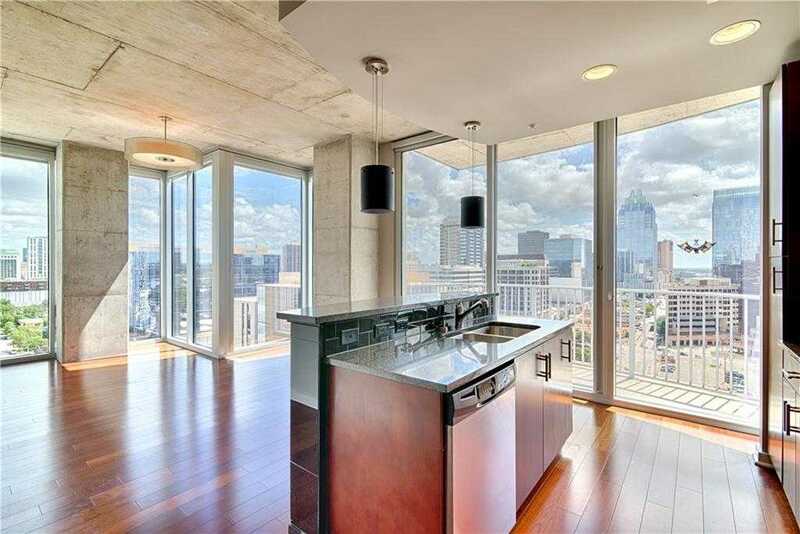 Unit is surrounded by floor to ceiling windows providing endless city views! This corner unit offers solar window shades, upgraded bathrooms, and California Closest. Live in the vibrant 360 Condos, while still having a private downtown oasis on the NE corner of the building. Don’t miss the opportunity to lease this spacious one-bedroom unit with a premium reserved parking spot and washer/dryer in unit! I would like to schedule a private showing for this property: MLS# 4160944 – $3,100 – 360 Nueces St #1517 Unit 1517, Austin, TX 78701.